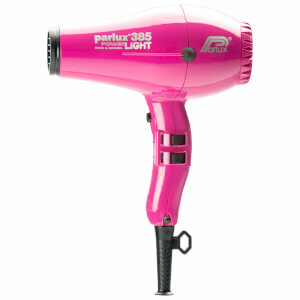 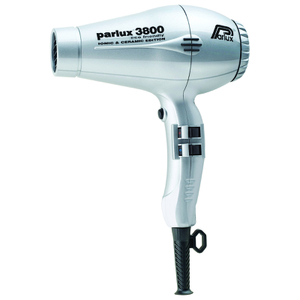 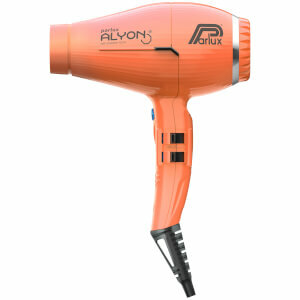 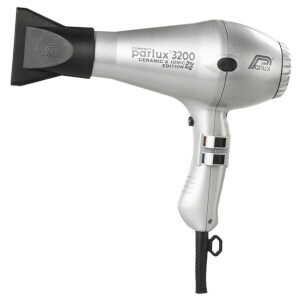 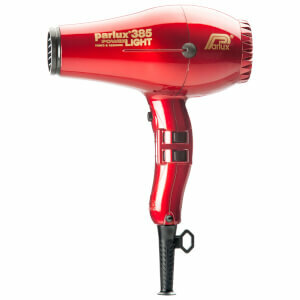 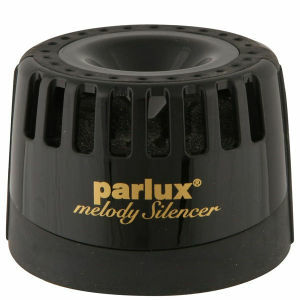 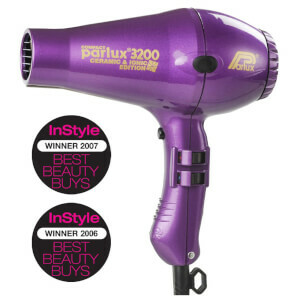 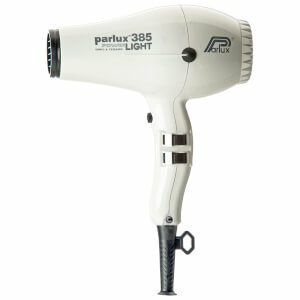 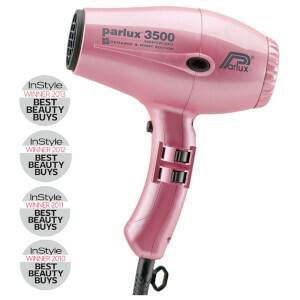 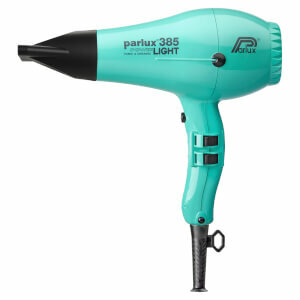 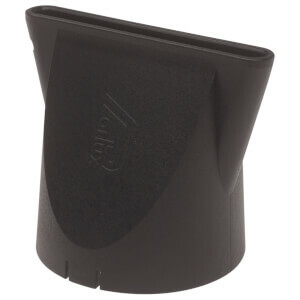 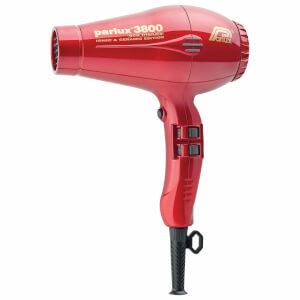 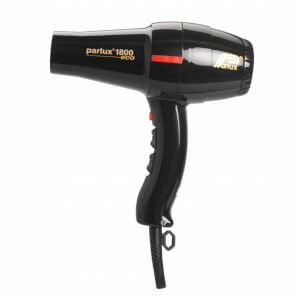 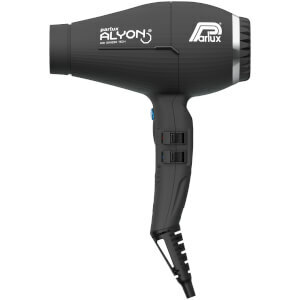 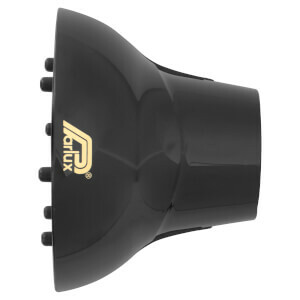 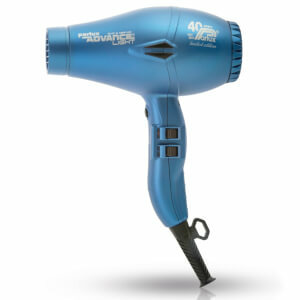 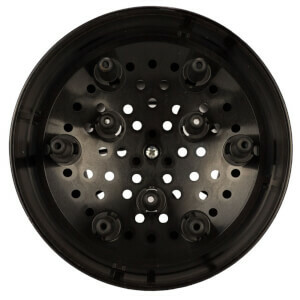 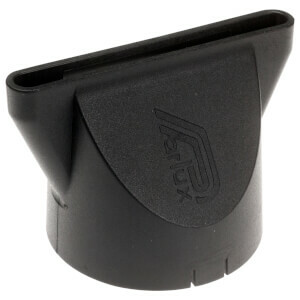 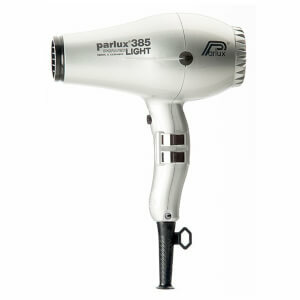 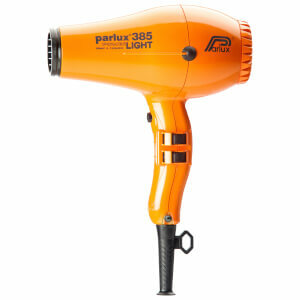 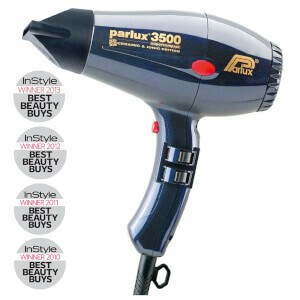 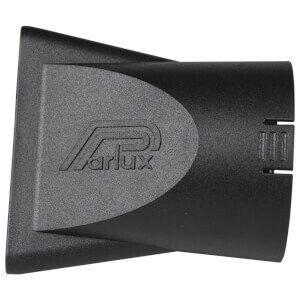 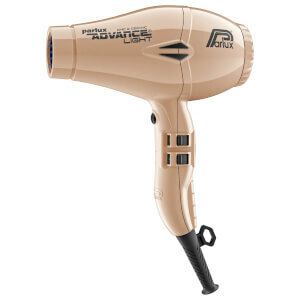 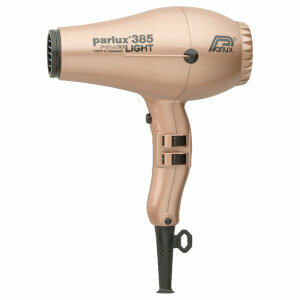 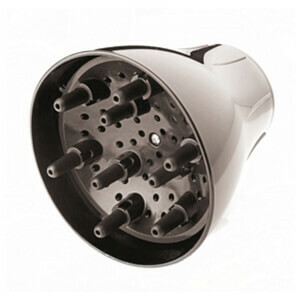 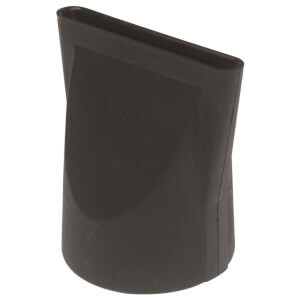 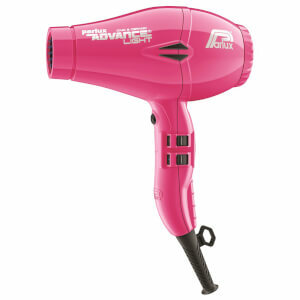 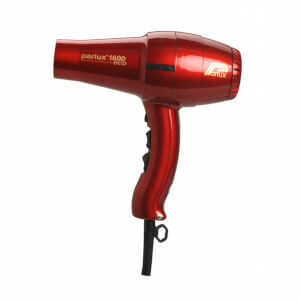 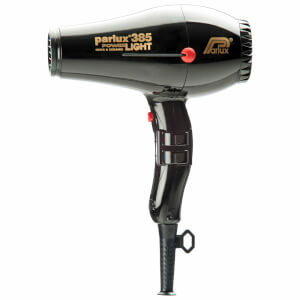 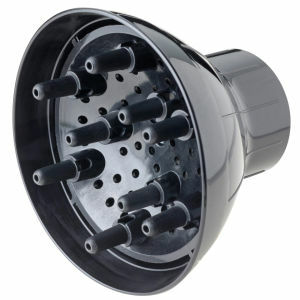 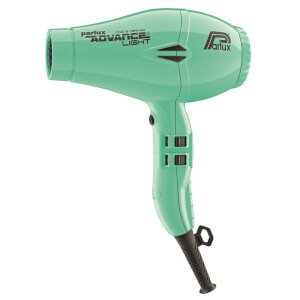 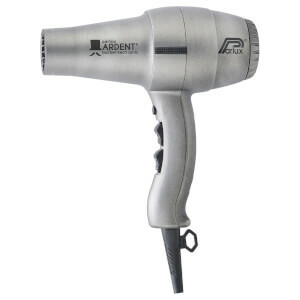 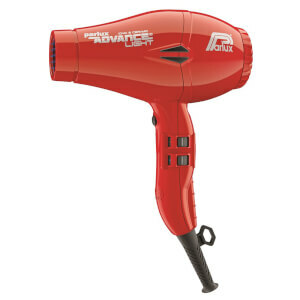 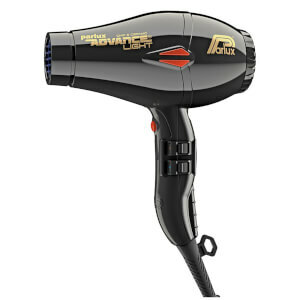 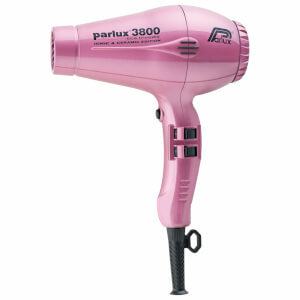 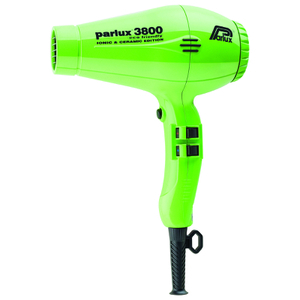 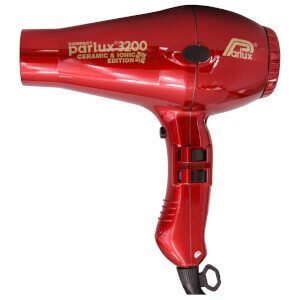 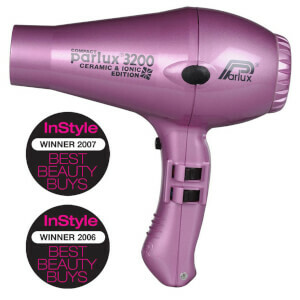 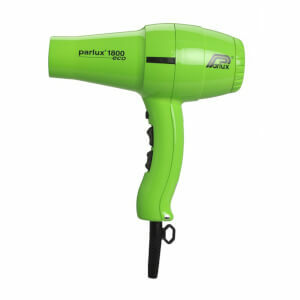 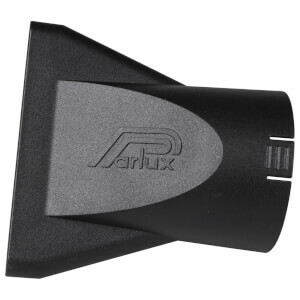 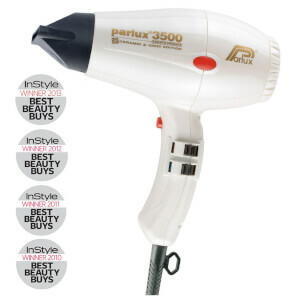 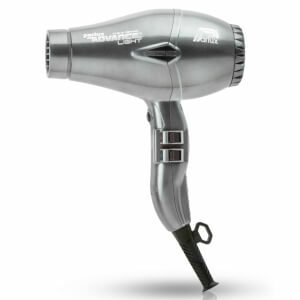 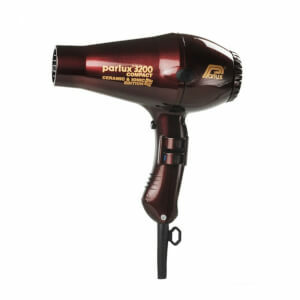 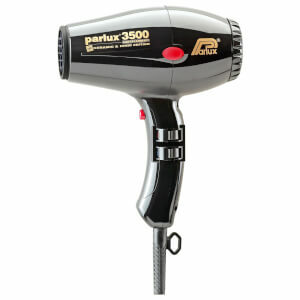 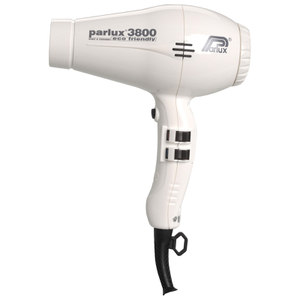 Parlux are the professional hair dryer brand synonymous with quality. 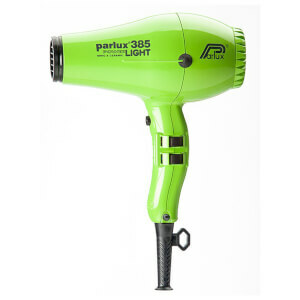 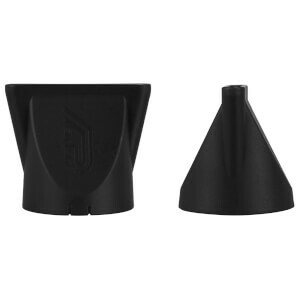 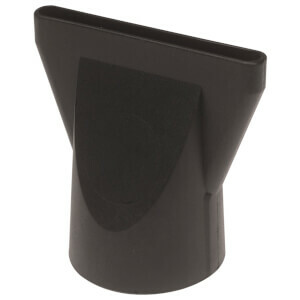 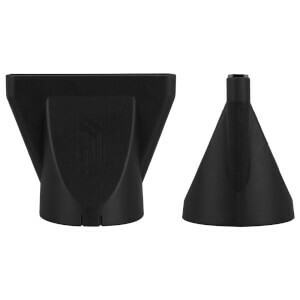 Known for constantly innovating to provide the best electrical tools on the market, this Italian brand believes in the intersection of simplicity and elegance. 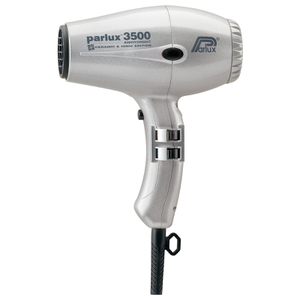 By combining sleek design and innovative technology, Parlux have created dryers that are accessible to everyone, yet still feel luxurious.